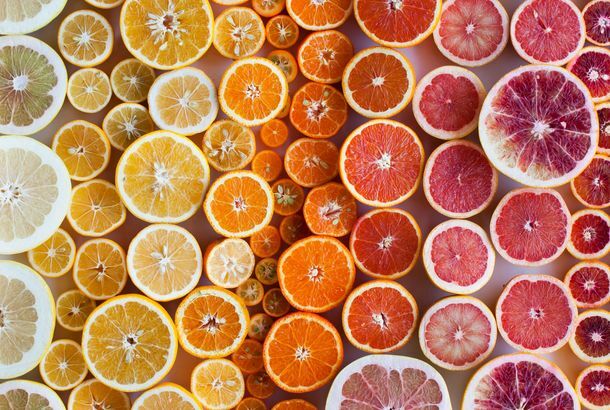 Take a Look Inside the Year’s Most Eye-popping Food BookBrittany Wright’s bright, beautiful food gradients are satisfyingly hypnotic. 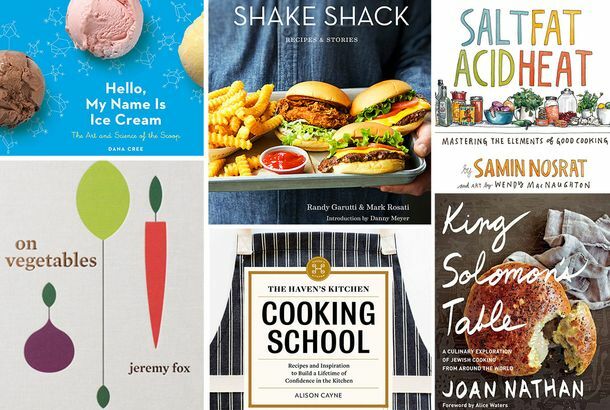 10 New Food Books to Read This SummerInvestigations into the pork industry, travel memoirs, and short stories about Filipino food. Anthony Bourdain Will Release a New Cookbook’Appetites’ is inspired by his role as a father. Jim Meehan Is Writing a Jerry Thomas-Inspired Bartenders’ GuideTen Speed Press will publish ‘Meehan’s Manual’ in 2016. Gabrielle Hamilton’s Long-Awaited Cookbook Finally Has a Release DateIt’s going to have 250 recipes and 200 photographs. 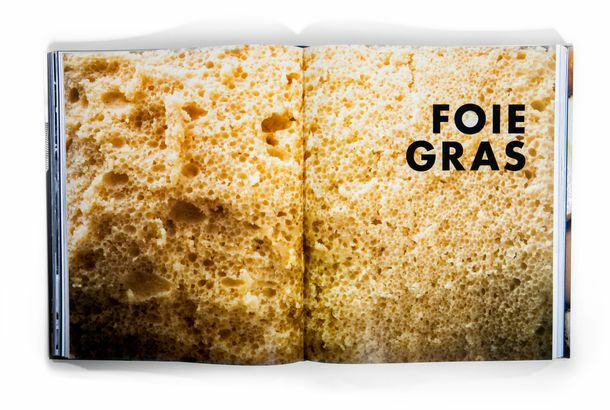 Here’s the Cover for Dominique Ansel’s Cookbook (Plus: Free Cronuts)It’s equal parts flour and magic. 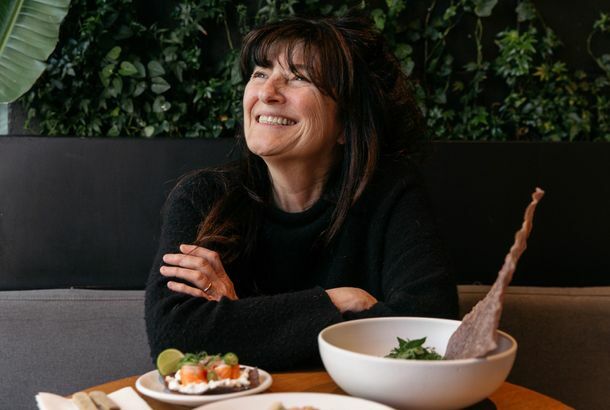 Here’s the Cover of Ruth Reichl’s Delicious!The food-world luminary is turning her attention to fiction for the first time. 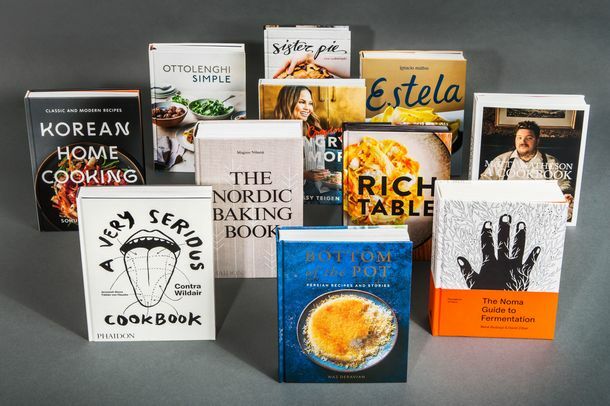 Porchetta’s Sara Jenkins Writing Pasta Cookbook“I like to make food that you crave,” she says. Dead Rabbit Partners Sean Muldoon and Jack McGarry Are Writing a Cocktail BookGet your Mulled Bishop on. Portlandia Cookbook Will No Doubt Have Plenty of Pickle RecipesOnly recipes for chickens with whom the authors are on a first-name basis will be included. An Index of All the Crimes Mentioned in Roy Choi’s L.A. Son The chef delved into the world of sawed-off shotguns before he discovered Sriracha. Pok Pok Offers Ingredient Bundle to Solve Your Thai-Cooking ProblemsAfter all, there’s laap to be made. New York State Gets Two Whole Pages in World Atlas of WineThat’s a lot. 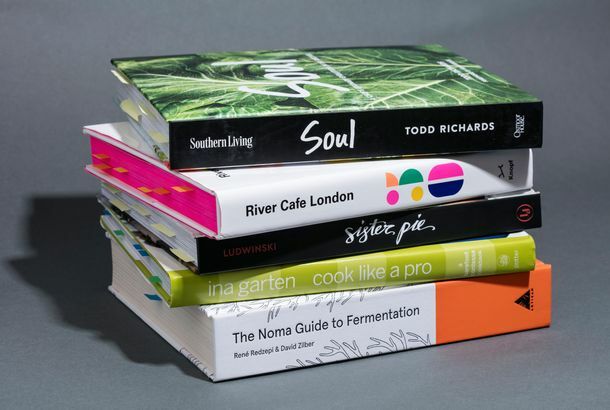 Great Books: The Top 25 Must-Read Food Memoirs of All TimeGrub Street ranks the memoirs that every food lover needs to read right this very second. Allison Robicelli, Islanders Don’t MixPeanut-butter-frosted Islanders cupcakes are not her goalie. Watch the Madcap Trailer for Mast Brothers Chocolate: A Family CookbookAlso, beards. Watch the Kooky Trailer for Robicelli’s: A Love Story, With CupcakesThe book comes out October 17. Watch Daniel Boulud Get Right Down to Business in the Trailer for Daniel: MyGet your Brillat-Savarin on.